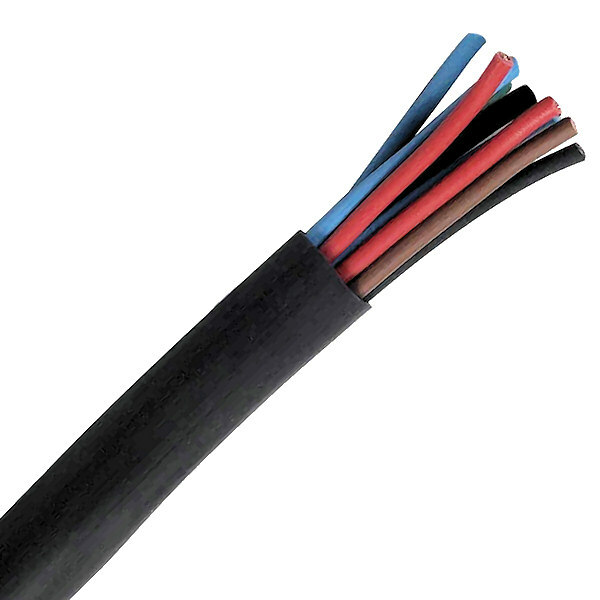 Black PVC electrical cable harness sleeving for sheathing electric cable to form a loom of loose cable. Supplied in a 25 metre coil. For creating electrical cable looms. 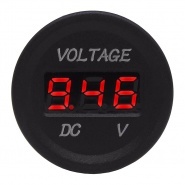 12V or 24V LED style battery monitor. 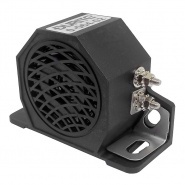 Panel or bracket mounted gauge with 6.3mm terminals and fits into a 28mm socket. Multi-voltage 12-48V reverse/back up alarm, 97dB(A) at 1200Hz, 60 pulses per minute, two position fixing bracket, CE approved. 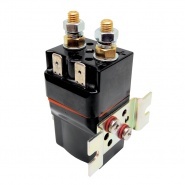 Albright SW60-37P 12V intermittent contactor, designed for a compact DC application, used as a line switch on electric vehicles.